Don&apos;t forget that now you can read or make a comment about a particular town and community directly from our review pages. You can see an example at the bottom of our Fort Myers review, "What They are Saying". Picture above is of Stuart, Florida. Are your retirement preferences mainstream, or do they incline toward the exotic? Two years of Retirement Ranger data helped us create this unique report on what your fellow members are looking for in a best place to retire. The results might surprise you! We have always thought that Stuart is one of the nicest places to live in Florida, and we are sticking to it. 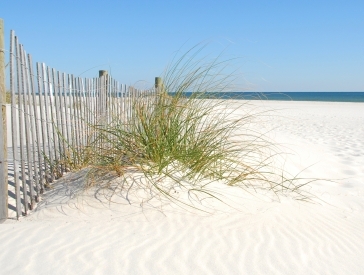 Located on the east coast it has beaches, harbors, great communities, and a very charming downtown. Worth the visit. Click on a state to see reviews of 787 great retirement towns, plus a list of 1,540 active adult communities. Our 2 guest writers this week have lived and traveled all over the world, accumulating tons of expertise on expatriate retirements. Illustrated with their beautiful photos, the pair explain in this article how a trip to Chapala, Mexico can give you insight into what retiring abroad might be like. 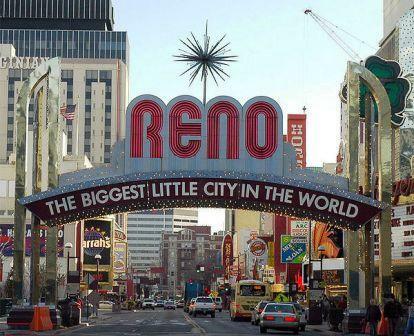 If you are attracted to places with no state income tax, a low cost of living, a medium-sized city, and access to mountains and recreation - put Reno on your list. And Reno offers plenty to do.